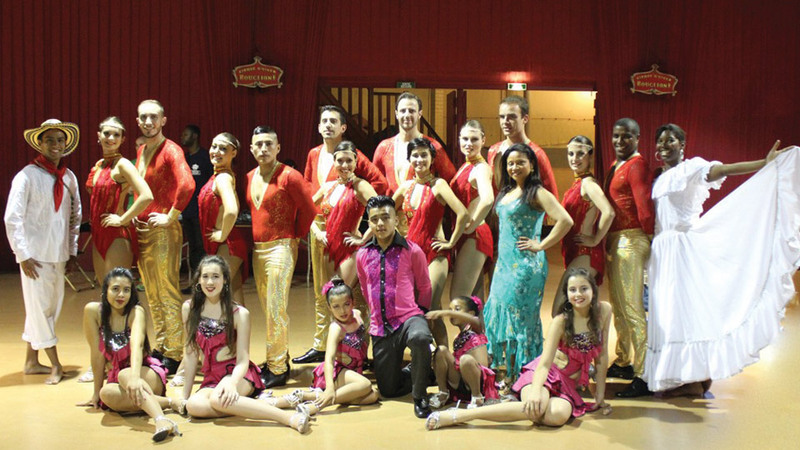 For several years, the Academia Maritza Arizala has his own dance troupe composed of students of the ‘intermediate’, ‘Advanced’ and professional dancers. The company shall be paid for any delivery service and has already occurred in various places like Barrio Latino, Nix Nox, Cuba Café, Saint disco, Cirque d’hiver Bouglione… So, if you like dancing on stage and dream to participate in a show of colombian salsa, join the cast to integrate Academia Maritza Arizala dance company! For more info topic: Entertainment and other achievements.